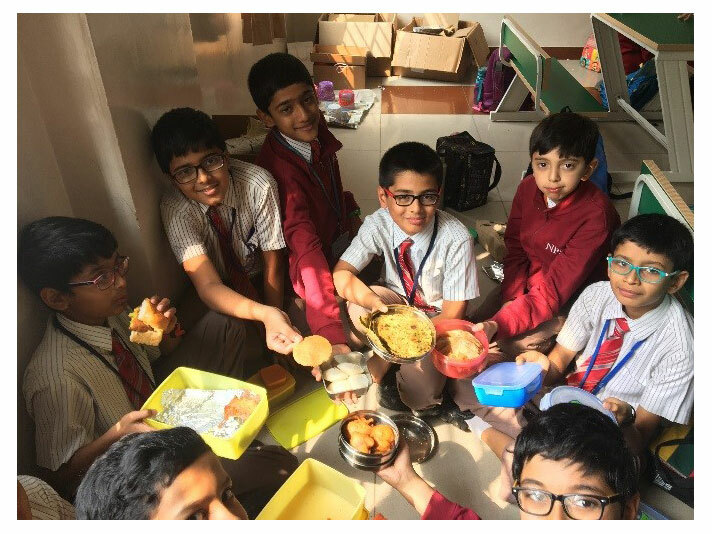 National Public School HSR celebrated the Republic Day with a series of events spanning over the entire week, beginning from 24 January 2018. 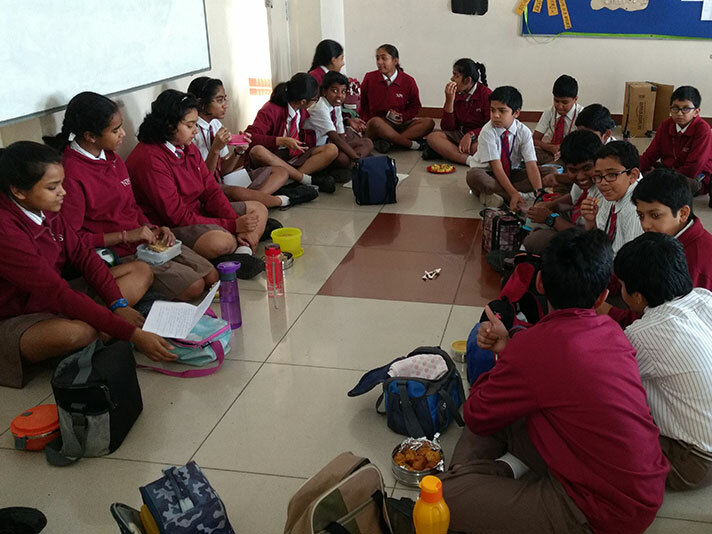 The celebration began with an indigenous snack day when the students of Grade 6 brought flavourful traditional Indian food to school and shared it with their friends. 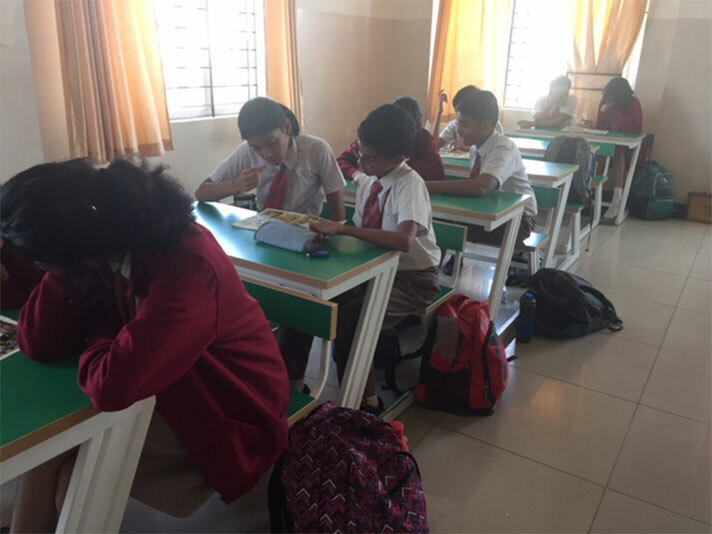 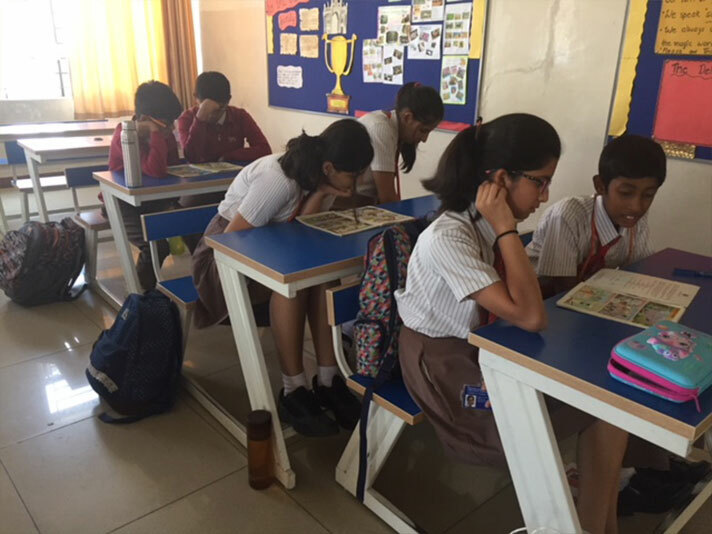 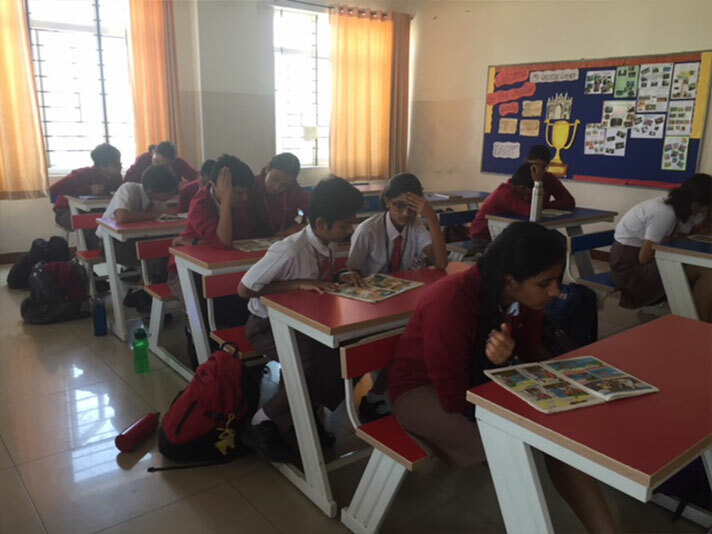 Then, the students of Grade 7 read stories of Indian heroes from Amar Chitra Katha, which provided them with insights into the lives of the brave men who strived to make the country free. 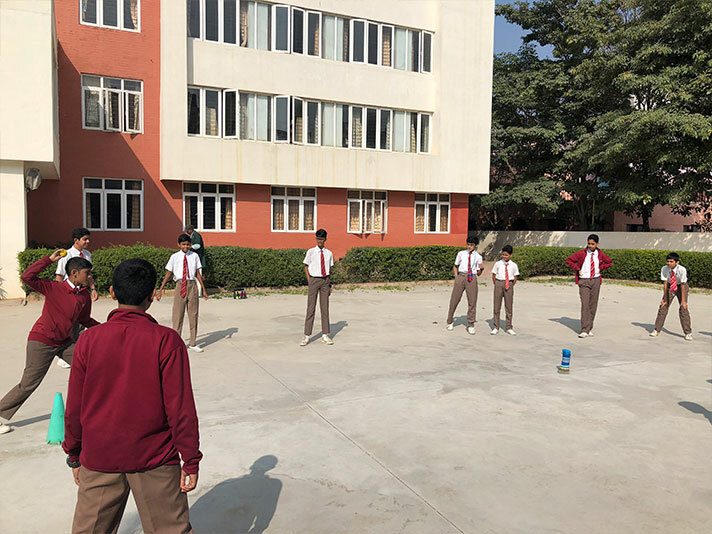 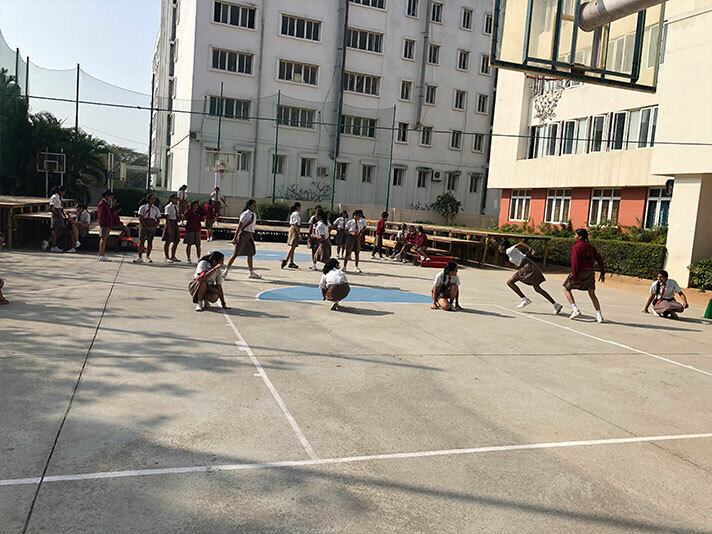 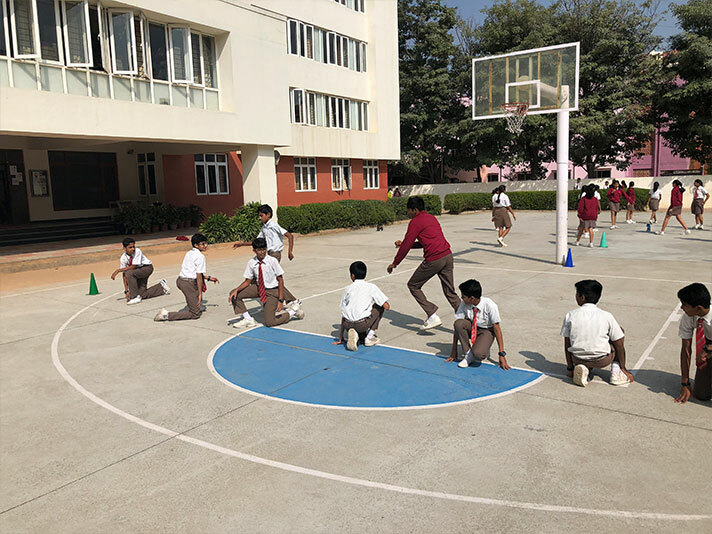 The next day was the turn of the students of Grade 8 who played Lagori and Kho-Kho in order to make the day a memorable one. 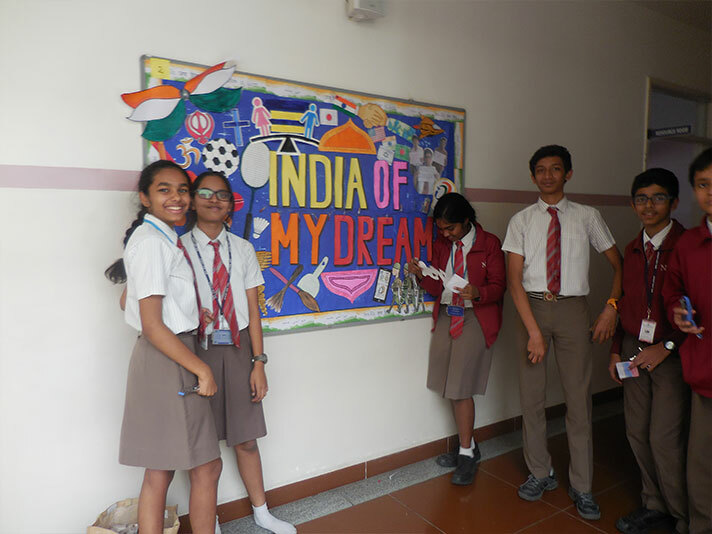 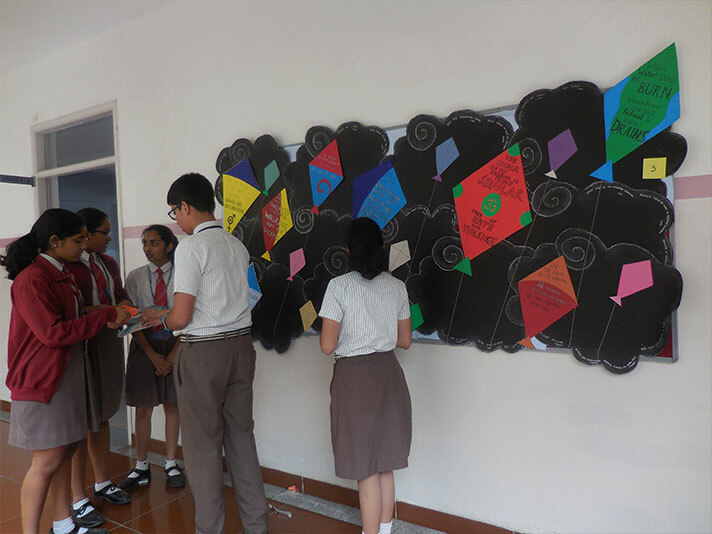 The celebrations culminated with the participation of the students of Grade 9 in a Bulletin Board completion on India of My Dreams. 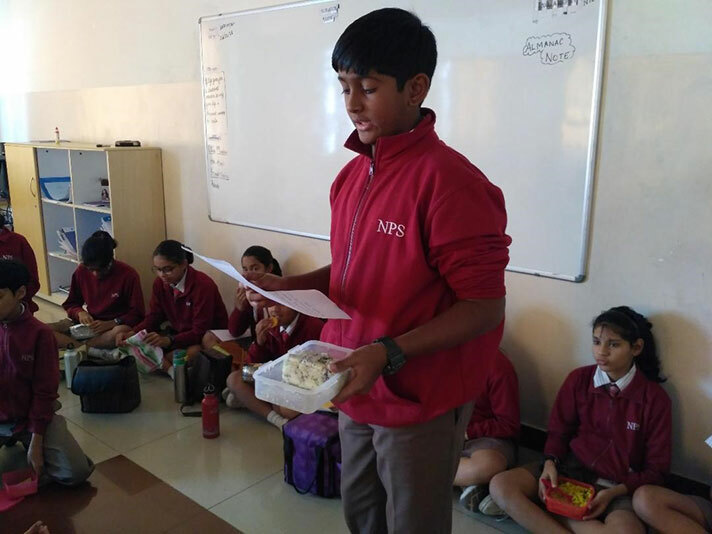 Republic Day celebrations in NPS HSR was a deeply enriching experience for the students as the array of events that were organised gave them a direct connect to their roots. 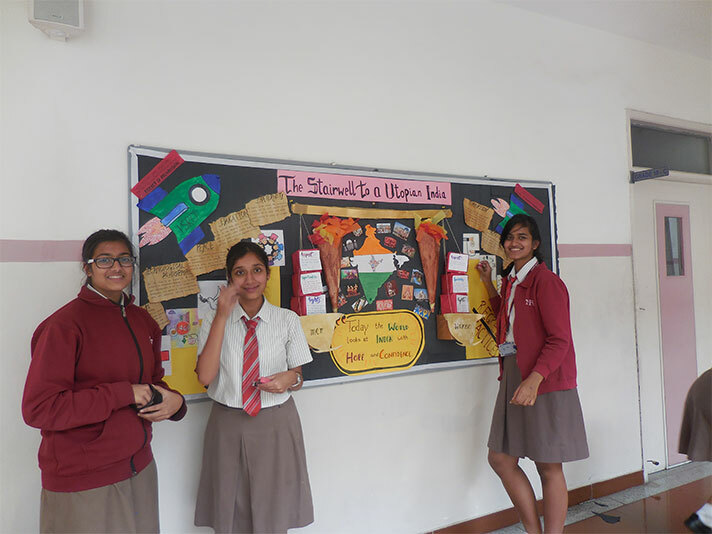 They discovered the joy of learning about the richness of our nation and its culture.